Being a part of our Caring & Committed Couples List helps us celebrate your relationship and create connections with others in our community who may be looking for LGBTQ role models. 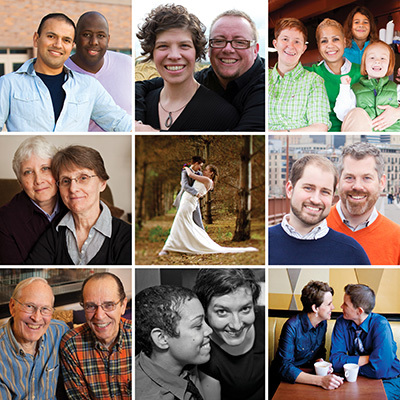 The LGBTQ Caring & Committed Couples List is our annual way to lift up and recognize couples from across our state by creating a portrait of love that is as diverse as our community. 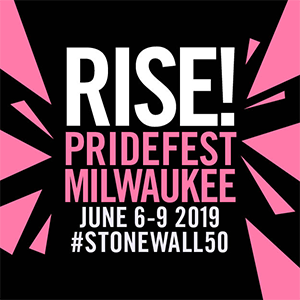 Our growing list of partnerships for this year so far includes: Our Lives magazine, Fair Wisconsin, Diverse & Resilient, Milwaukee PrideFest, the ACLU of Wisconsin, StageQ, OutReach, the Milwaukee LGBT Community Center, Family Equality Council, and Girls Rock Camp Madison. To become a partner organization, e-mail us at contact@ourlivesmadison.com. Photos above are from previous years of the list. Please enter a value between .5 and 70. Please attach a photo we can publish of you with your partner. 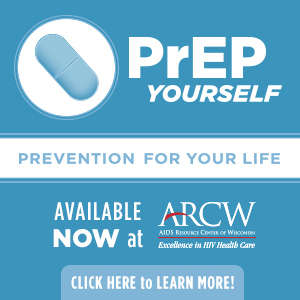 If you are in a same-gender relationship, have you used the Wisconsin Domestic Partnership Registry to register as partners? Do you identify as straight ally of the LGBT community? Do you know an LGBT couple with a compelling love story? If so, please nominate them for a future feature story. Tell us why they stand out to you. Examples: If they survived a unique struggle, Were brought together in a unique way, Helped improve the quality of life for others around them. Really, you decide!